Do not forget to bring your white coat and the printed version of the Handbook. Other documents may be needed and the LEO will ask you. 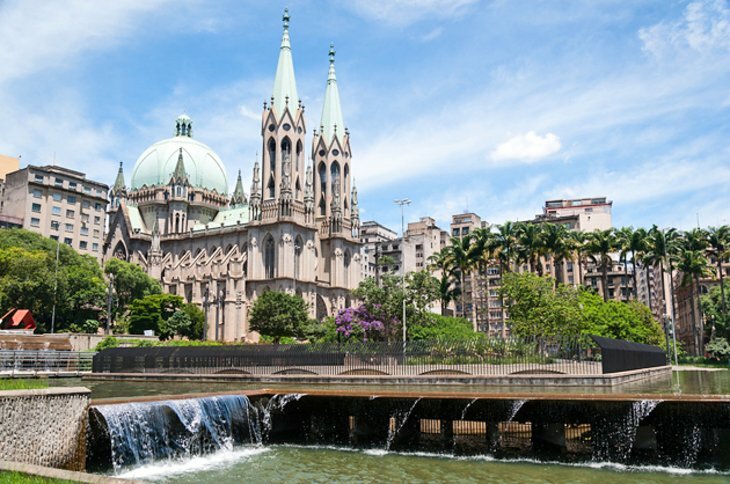 São Paulo has a larger and more diverse population of Brazil: of the more than 40 million people, about 3 million are immigrants of 70 different nationalities. The state has vocation for business, but is also full of cultural interest, especially in the capital. 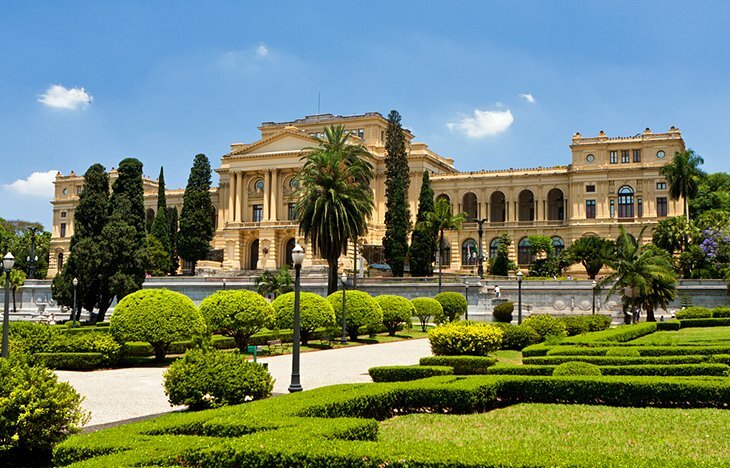 The São Paulo Art Museum, the State Pinacoteca and the Latin American Memorial are some of the cultural options in the city of São Paulo, the state capital. 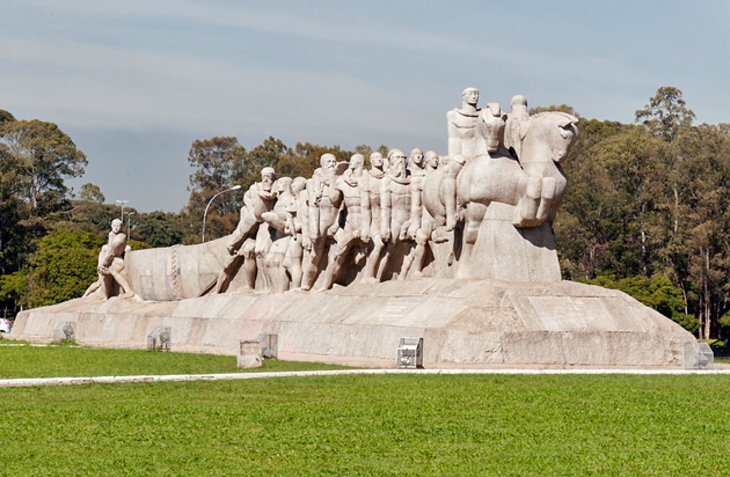 Sampa, as it is popularly known, also offers fun at parks like Ibirapuera, the fairs in various districts and a busy nightlife on Monday. Also known as the Latin American capital of gastronomy, the city offers international restaurants of high standard and exquisite regional cuisine signed by Brazilian chefs. São Paulo is also famous for hosting one of the biggest LGBT parades in the world to commemorate the month of LGBT pride in São Paulo in May. Those who visit the State have more than 5 thousand means of lodging in the 645 cities. In addition to more than 620 km of beautiful beaches, such as Guarujá and Ubatuba, São Paulo offers rural and ecological tourism in places such as the Serra do Mar State Park and the Serra da Bocaina National Park. In Ilhabela, known as the sailing capital, dozens of beaches and about 400 waterfalls are the divers' delight. 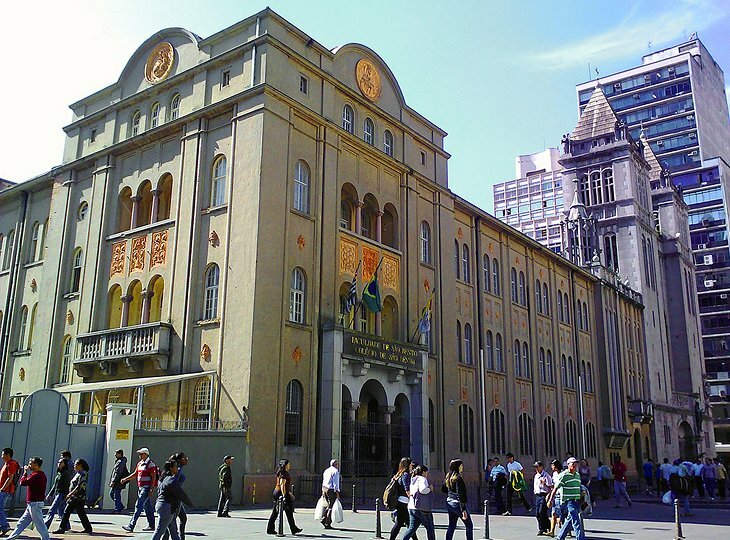 The Hospital available for student income is the hospital of the Beneficência Portuguesa University. Recognized as one of the six Hospitals of Excellence in Brazil, we have 836 beds, attending the emergency room, ICUs, hospitalizations and surgeries. One meal per day will be offered. Our local meal consists of bread and coffee with sirloin in the morning and lunch and dinner with rice, red beans, some kind of meat (meat, eggs, chicken, pork or fish), vegetables and salad. In addition, there are many Italian, German, French and Japanese culinary references. Student houses, family homes, or student republics, where students share a home and create a family bond. They will have their own bed, with access to a bathroom that can be shared or not, internet access, at home or in college. The Single Ticket is a smart transport card that is used to pay fares on buses, subways and trains. In it, you can charge with the amount that you prefer, and each shipment in public transport is discounted a value of R $ 4.00. A taxi is a car used for passenger transportation and fitted with a meter. Generally, it has a double expense in relation to Uber's use. 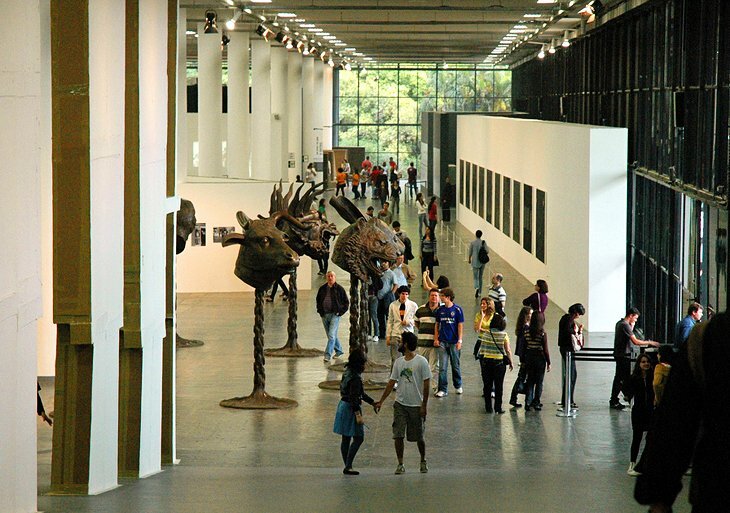 The São Paulo Museum of Art, locally known as MASP, only opened in 1968, but has the most representative and comprehensive collection of Western art in Latin America. You will see works of impressionists and modern masters - Renoir, Van Gogh, Matisse, Manet, Debret, Picasso, Miró, and 73 Degas bronze sculptures by themselves. 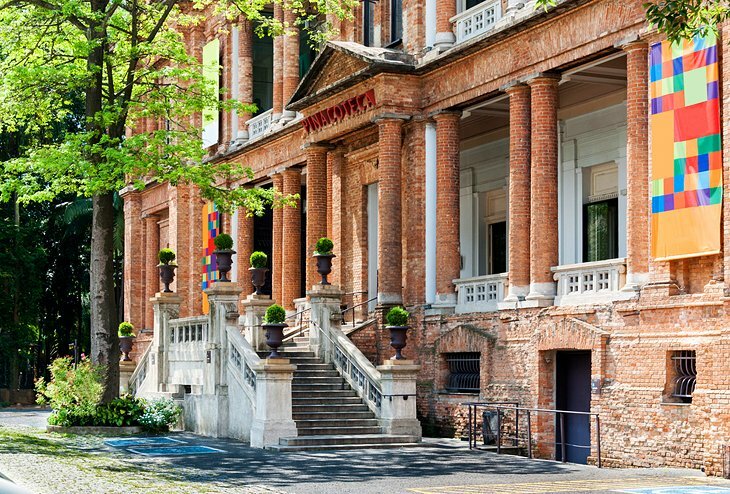 Although it goes back to Renaissance artists, this is one of the first art museums in the continent to focus on artists from the mid-20th century and later, as well as on contemporary artists in Brazil, including Portinari and Di Cavalcanti. Her excellent collections put her in the league with the Tate Modern, the MoMA and the Pompidou Center. 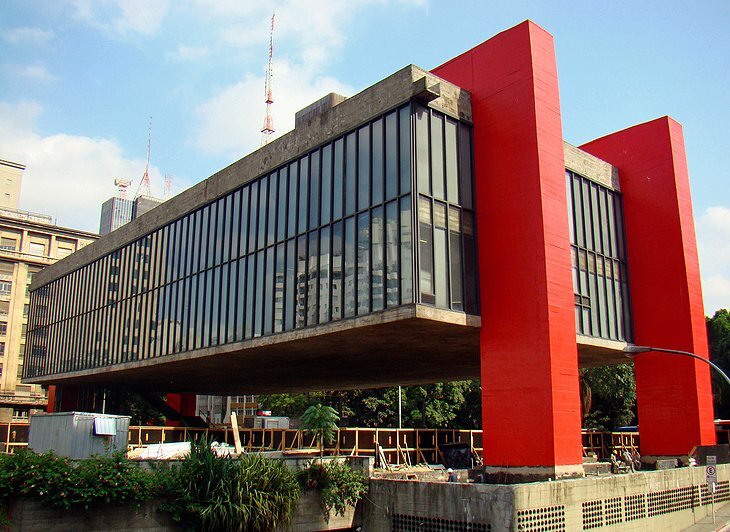 The building itself, designed by the Brazilian and Italian architect Lina Bo Bardi, is a classic of modernism. Architect Ramos de Azevedo modeled São Paulo's Municipal Theater after the Paris Opéra, drawing on an eclectic mixture of Art Nouveau and Renaissance Renaissance themes. Almost immediately after its completion in 1911, it became a major city attraction. 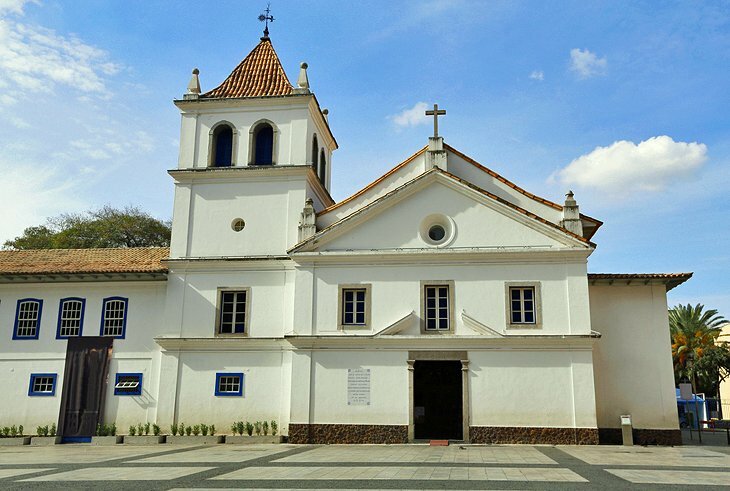 This status was enhanced in 1922, when it was the venue for a landmark event that revolutionized the arts in Brazil. The Week of Modern Art Introduced and spotlighted artists who Were To Become icons of the Brazilian Modernist Movement, Celebrated names including painters Emiliano Di Cavalcanti, Tarsila do Amaral, Anita Malfatti and Menotti Del Picchia; composer Heitor Villa-Lobos; playwright Mario de Andrade; and sculptor Victor Brecheret. The center major for the performing arts in South America, the theater has hosted performances by Internationally renowned singers, dancers, musicians, and performing artists que have included Carla Fracci, Rudolf Nureyev, Titta Ruffo, Enrico Caruso, Maria Callas, Arturo Toscanini, Heitor Villa-Lobos, and Mikhail Baryshnikov. The building was completely restored to its original grandeur and re-opened in 1991. 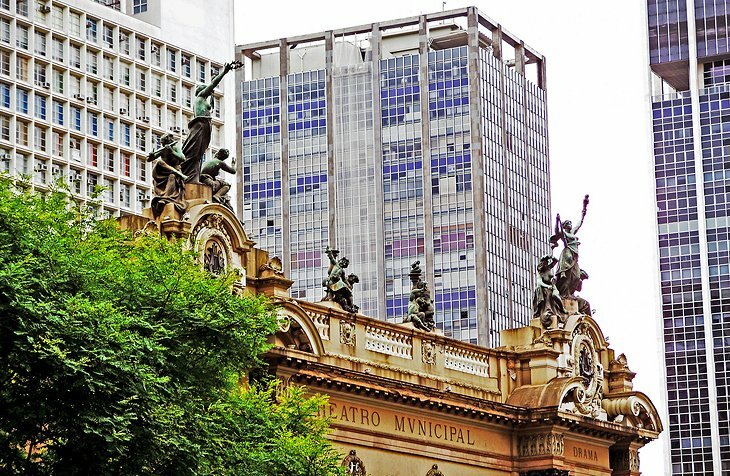 It is home to the São Paulo Symphony Orchestra, the Coral Lirico (Lyric Choir) and the City Ballet of São Paulo. Cheap Hotels: Despite being in the center of the bustling Paulista neighborhood of shopping and restaurants, the rooms are quiet at Ibis Paulista. Melia Paulista is directly across the street from Trianon Metro Station, and the airport bus stop is one block away. Also close to the art museum, shopping center and restaurants, Tryp Paulista has a sauna, fitness room and small swimming pool. Remember to bring your own white coat and stethoscope. You must comply with the Brazilian standard NR 32: do not wear accessories, wear closed shoes, and tie your hair.